Rio Salado College | RioNews: Save the Date -- Commencement 2017! Save the Date -- Commencement 2017! 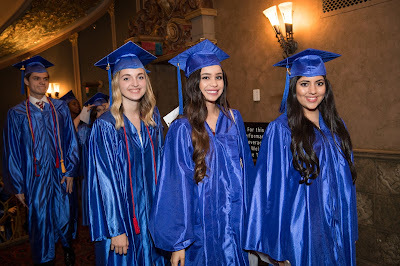 Save the Date for Commencement 2017-- Wednesday, May 3, 2017 at the Comerica Theatre in Downtown Phoenix. We look forward to helping you celebrate your graduation and educational accomplishments with family and friends this May! Watch for more details soon at www.riosalado.edu/graduation. If you have any questions about your degree program or catalog year, contact Academic Advisement at 480-517-8580.